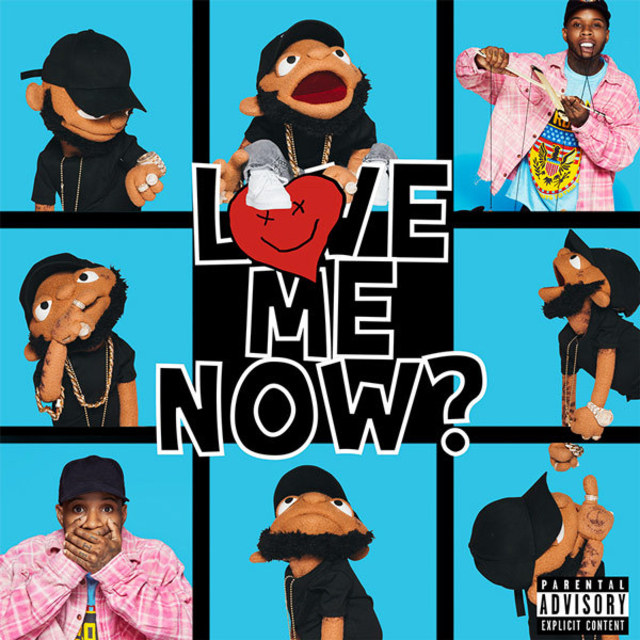 Following March’s launch the Reminiscences Don’t Die LP, Tory Lanez has returned with a brand new album titled LoVE me NOw? 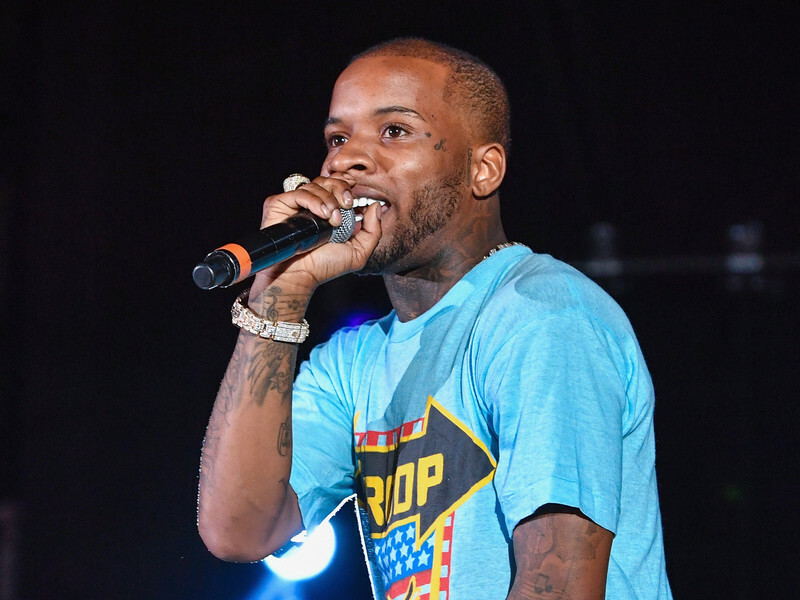 Lanez’s second challenge 2018 is a 15-track album full of high-prile collaborations. Contributors embrace 2 Chainz, Meek Mill, Chris Brown, Trippie Redd, A Boogie Wit Da Hoodie, Lil Child, Wealthy The Child, Nav, Bryson Tiller, PnB Rock and Trey Songz. Take a look at Lanez’s LoVE me NOw? stream, cowl artwork and tracklist beneath.